An iconic quote from actor Tom Hanks playing the part of Jimmy Dugan in the movie “In A League Of Their Own”. So many Iconic quotes from film, politics and historical people. Magic also has iconic plots, effects and props. 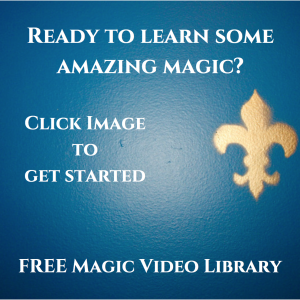 Magicians learn iconic effects from productions, vanishes, multiplications, transportals, transformations, suspensions and levitations. Each category is loaded with timeless, iconic classics still being performed, developed further and reinvented. 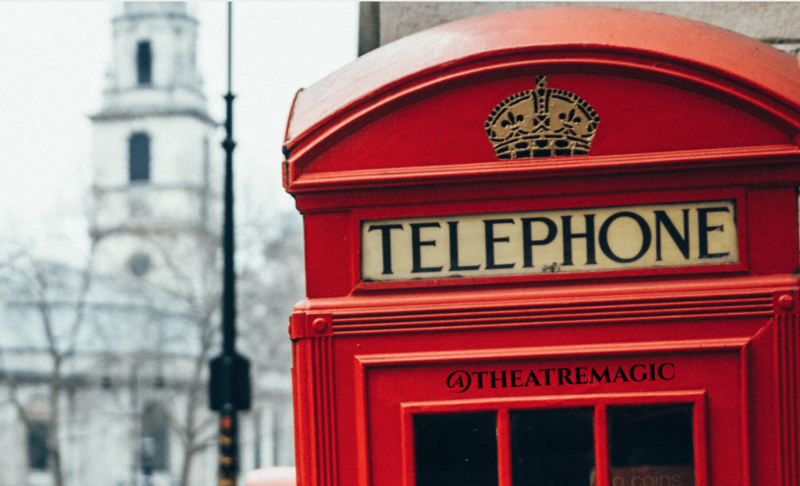 Theatre Magic is committed to the student and providing these iconic effects with methods that are subtle, deceptive and strong. Our selection continues to grow and as we construct our sessions, classes and courses we continue to see why these timeless classic are considered icons. 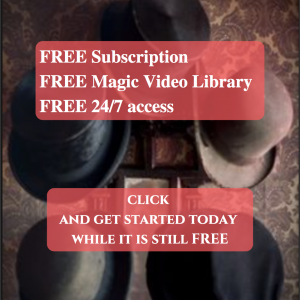 Join us for a session inside our FREE subscription Magic Monthly. Right now there is an Iconic effect inside. It will only be there for a short time before it disappears and another appears in it’s place. Magic Monthly is a great way to get a taste of my tutorial techniques. Get Started today with our FREE subscription.